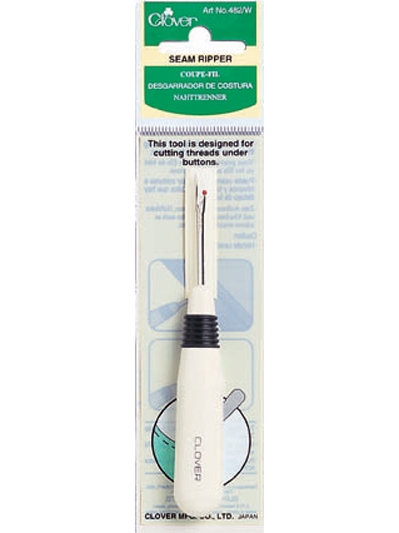 The only seam ripper you need! 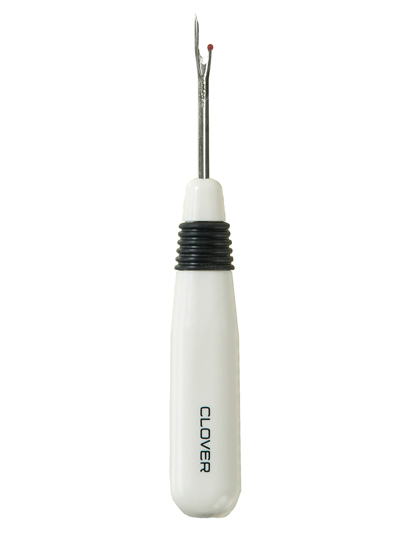 The easy-grip shape, sharpness and durability make this seam ripper great for basting threads and cutting under buttons. This seam rippers is the middle product on the image.